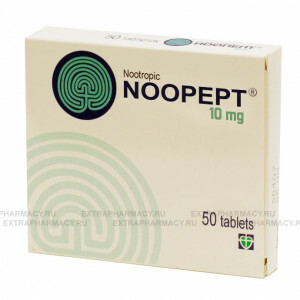 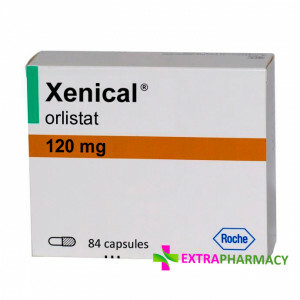 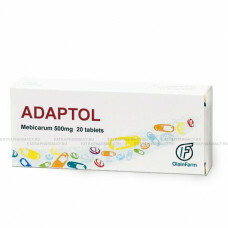 Adaptol - is an anxiolytic . 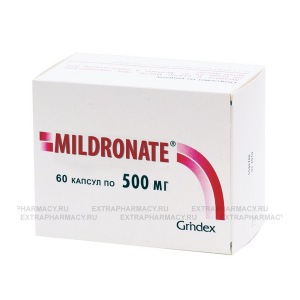 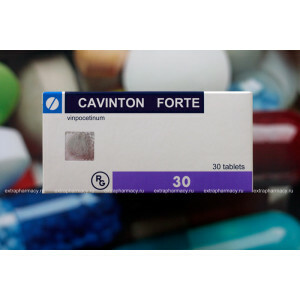 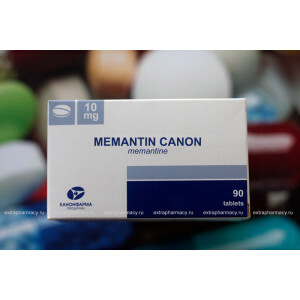 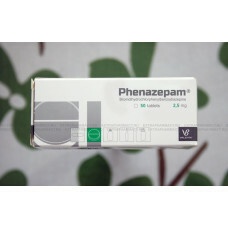 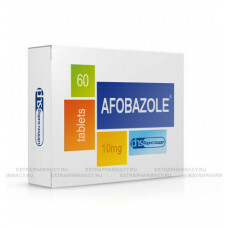 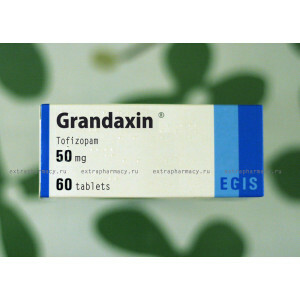 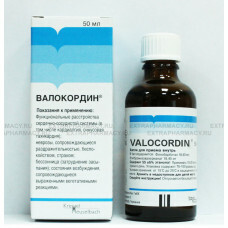 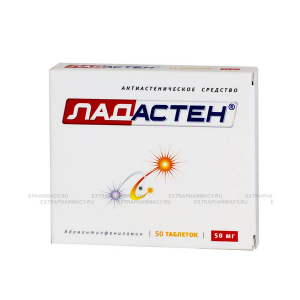 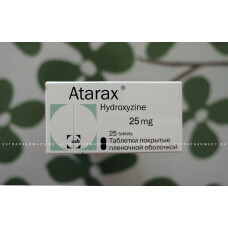 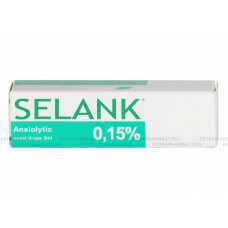 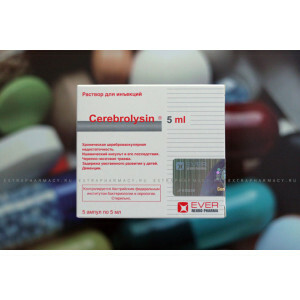 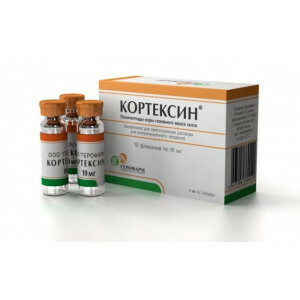 Adaptol eliminates or reduces anxiety, fear, inner emotional tension an..
Afobazole is modern sedative for anxiety and stress, developed by Russian pharmacologists .Active su..
Grandaxin is a daytime tranquilizer. 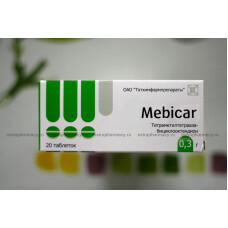 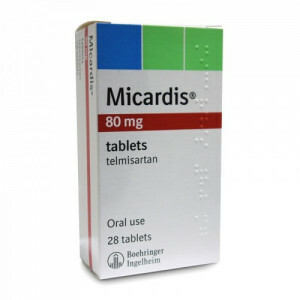 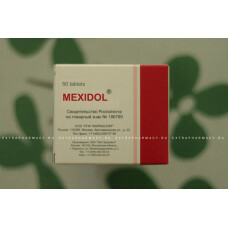 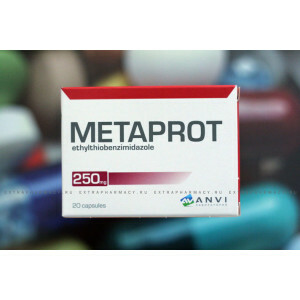 Indications: neuroses and neurosis-like states ( emotio..
Mebicar - is an anxiol..
Phenibut is a supplement, which decreases anxiety, agitation and fear; improves insomnia. 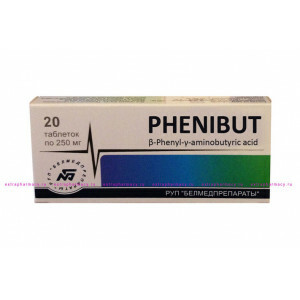 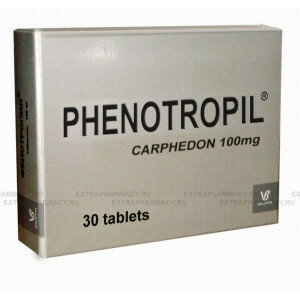 Phenibut d.. 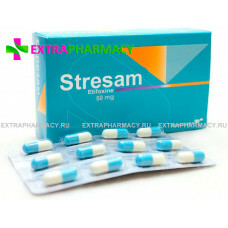 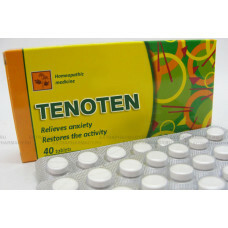 Active substance : EtifoxineIndications: Stresam is used to eliminate the anxiety, fear, inner tensi..
40 tabs for resorption in the mouth Tenoten combines three actions which will allow you to remain ..